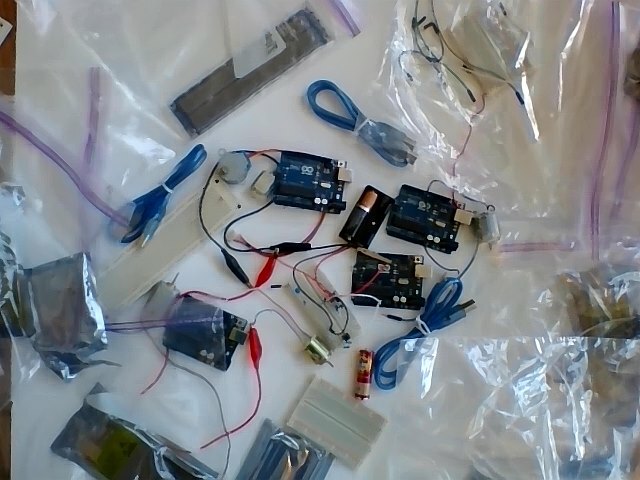 All set for delivering training on Arduino. Arduino – yes, Motors – yes, Mosfets – yes, LEDs – yes, Resistances – yes. Switches – yes. Handouts – yes. All checked. Artash, Grade 2, will deliver our upcoming training on Arduino and Robotics on 22nd June, CoderDojoTo @Bitmaker Lab. 220 King Street West in downtown Toronto. Register at: http://coderdojoto.com/ and join us – as we learn how to use Arduino to make projects using motors, switches and LEDs. –> Write to us at vikas.nath@gmail.com if you wish to organise free trainings on Arduino, Electronics, Robotics for up to 15 kids in your class / camp.